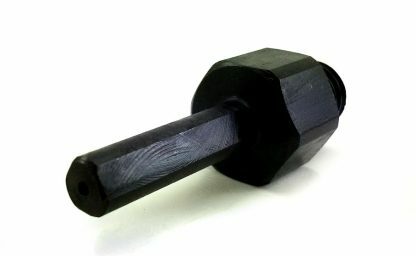 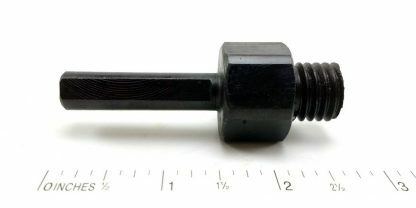 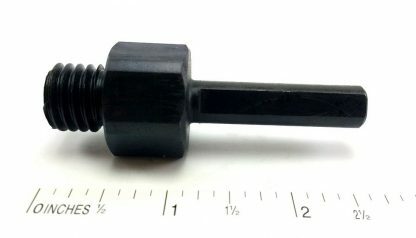 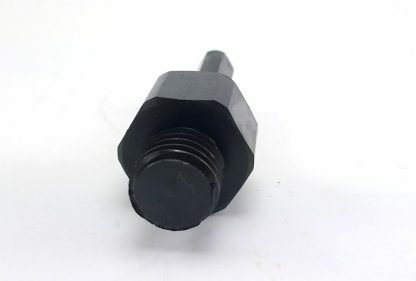 This is an arbor adapter that will transform your 5/8″-11 female arbor to a regular 3/8″ tri-angle (easy to grab) shank. 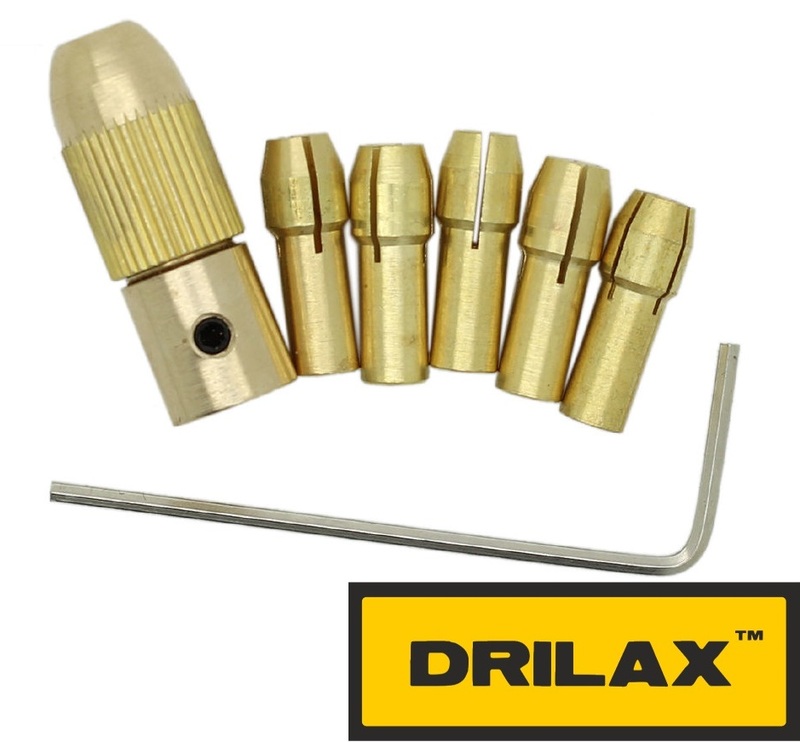 You will be able to use your standard drill (electric or charged). 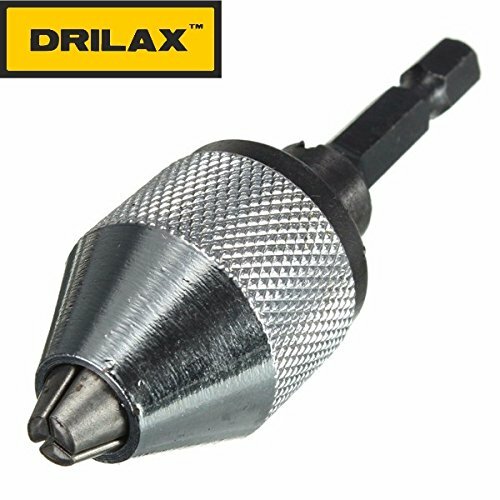 There are many tools such as diamond hole saws, polishers, back holders, etc. 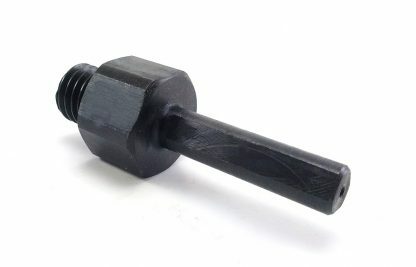 that require a special tool – this adapter will help you eliminate that need. 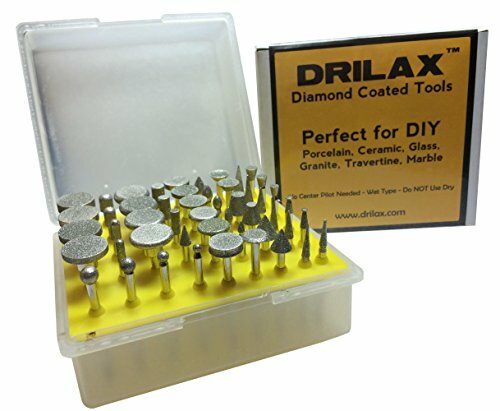 Just screw it with a wrench and use your standard drill.